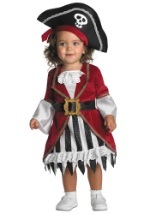 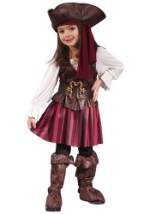 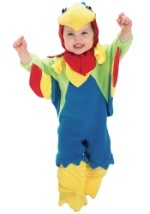 Your child will fit right in at their next pirate party with this toddler pirate costume. 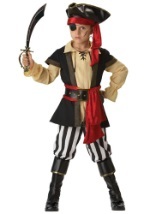 The shirt and sleeves are 100% knit polyester. The vest laces up in the front and looks like leather because of it’s distressed appearance. 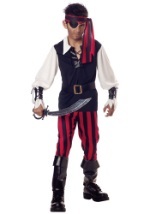 Striped red and black polyester pants are also included. 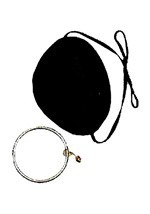 The brown pleather belt closes with Velcro in the back and includes a gold-colored buckle. 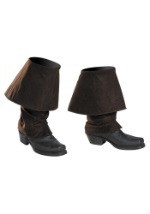 The boot covers match the vest with their leather-like appearance and have elastic bands to secure them. 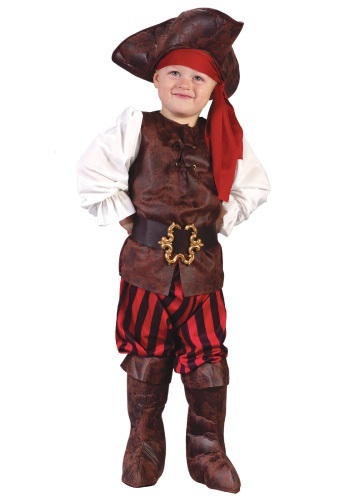 Finally, the matching leather-like hat (with a circumference of 20”) and dark red bandana add the finishing touches to this classic little pirate costume. 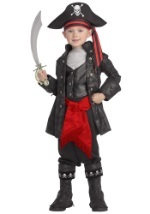 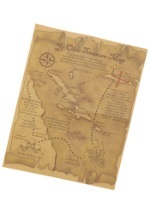 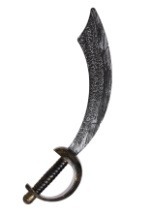 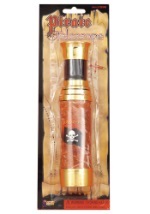 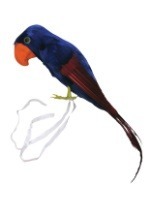 Pair with other pirates for a great group Halloween theme.